Oh my… what a lovely pin! 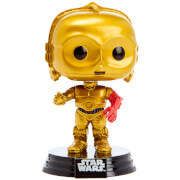 This Star Wars C-3PO Pop! 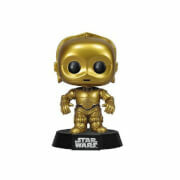 Pin features the golden protocol droid in Pop! Vinyl style as a collectible metal pin! 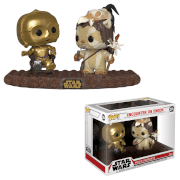 Pin measures about 1 1/2-inches in diameter and comes on a cardback and packaged in a polybag.